The weather is getting warmer, but spring is not all sunshine and roses. The population of disease-carrying deer ticks has been on the increase and with the warmer weather, these pests tend to emerge. 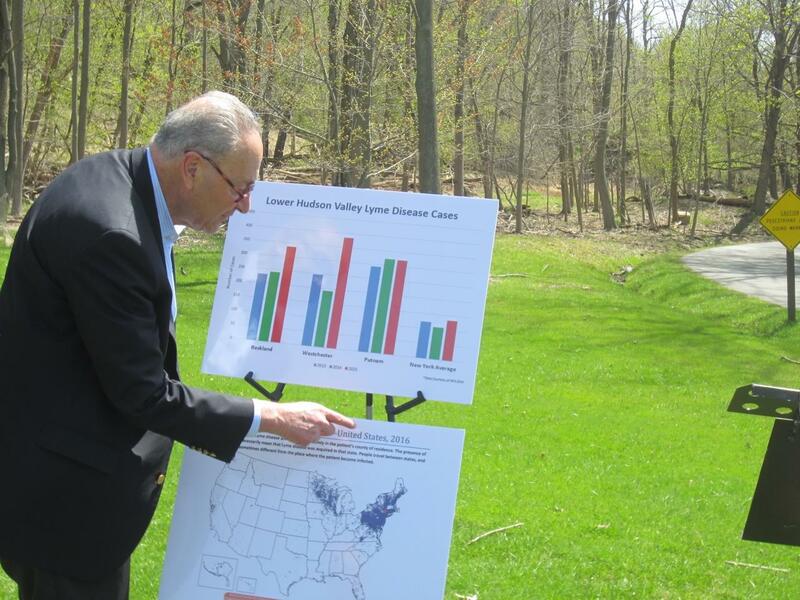 “We are in the middle of a tick explosion,” Senate Minority leader Chuck Schumer warned during a press conference today at Rockland Lake State Park. The senator announced that a new surge in funding to the Center for Disease Control will help fund public health initiatives all around the Hudson Valley, an area that has been dubbed the “epicenter” of tick-born disease in the U.S.
“When it comes to our exploding tick-borne disease problem, the Hudson valley has been feeling the brunt of the brutal bite for years and would greatly benefit from an increase in federal funding necessary to head this tick season of at the pass,” Schumer said. 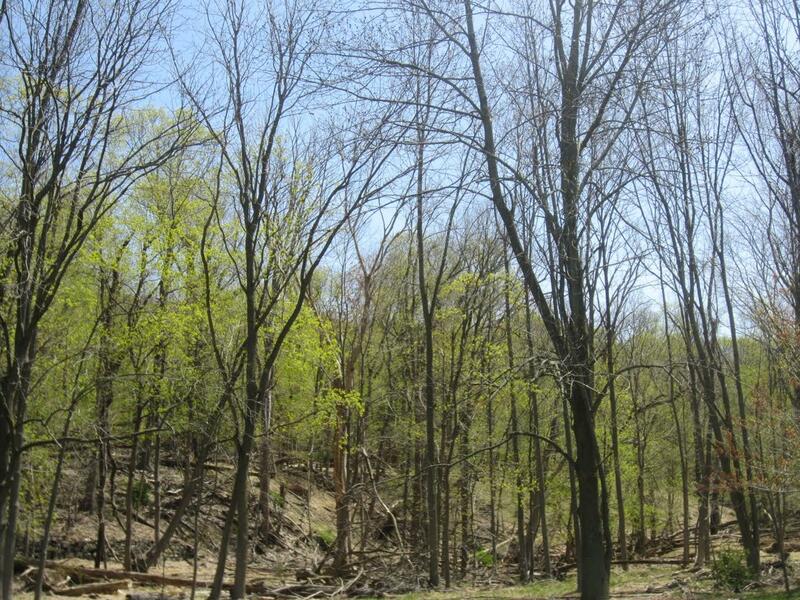 A recently passed by partisan bill has added 900 million dollars to the CDC’s budget, and Schumer is calling on the organization to earmark a significant percent of their new capital towards reducing and eventually eradicating lime disease in the Hudson Valley. “I am urging the CDC to use the increase in funding we directed their way to do more to help the counties fight tick-borne diseases like Lyme, Babesia, and Powassan” explained the senator. Schumer cited four goals that he hopes can be accomplished by the new funds. The first two are education based; the senator called on the CDC to develop community education and outreach programs to make sure people are aware of the ways they can prevent tick bites, as well as continue its CME program which helps ensure that health care providers are fully equipped to recognize and treat tick-borne illness. The third goal outlined by the senator is to create a reliable method of testing for Lyme disease, as the current method is not completely accurate, producing false positives and false negatives at an “unacceptable” rate. The final goal of the new funding is of course finding a cure for Lyme and other tick based diseases.